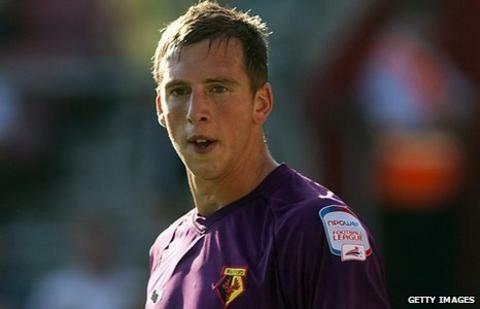 Yeovil Town have signed goalkeeper Rene Gilmartin on loan from Championship side Watford until 3 January. The Dublin-born 24-year-old spent five years with Walsall before joining the Hornets last summer, where he is now second choice behind Scott Loach. He has made three appearances so far this season. Gilmartin is the third loan keeper to play for the Glovers this term, following on from Norwich's Jed Steer and West Ham's Marek Stech. Coach Gareth Stewart has been deputising in goal in recent weeks after Steer returned to the Canaries to receive injury treatment and Stetch was re-called by the Hammers.